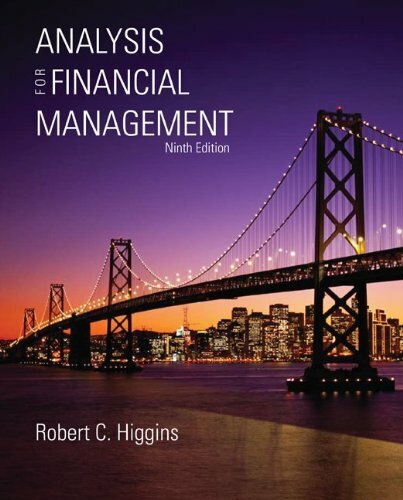 Analysis for Financial Management, 9e is a paperback text and has been written to present standard techniques and modern developments in a practical and intuitive manner. It is intended for non-financial managers and business students interested in the practice of financial management. Emphasis is on the managerial applications of financial analysis.